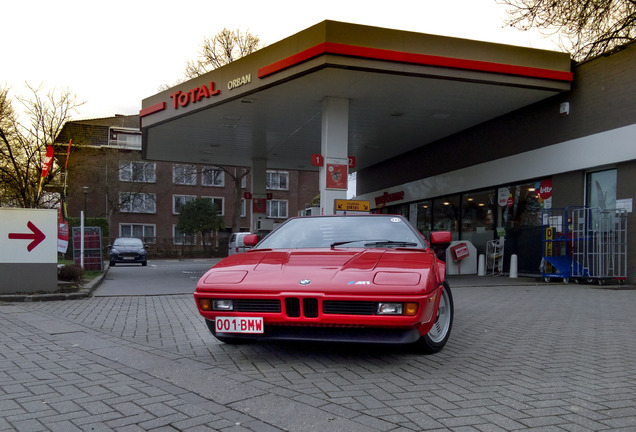 The mid-engined M1 with its timeless design and motor-sport history is one of the masterpieces of BMW. 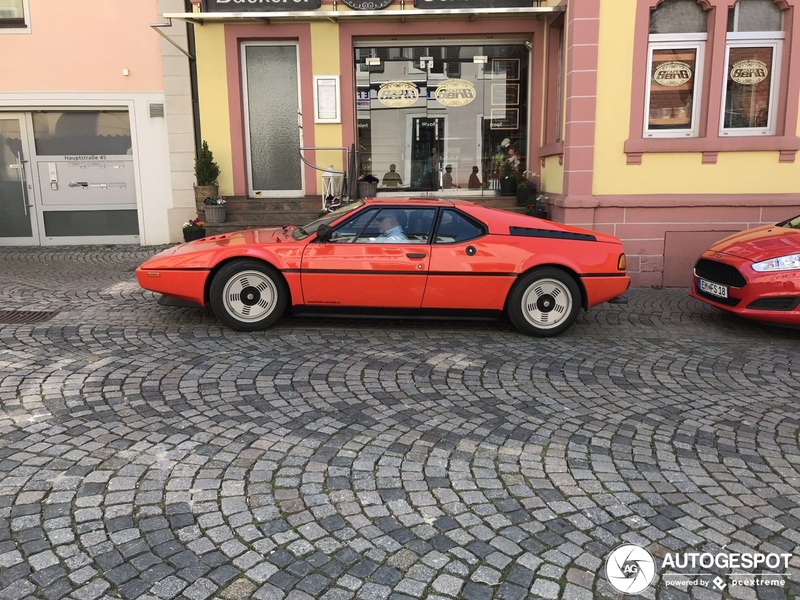 The body styling masterminded by Italian designer Giorgio Giugiaro gave the BMW M1 – only 1.14 meters in height – an Italian profile. 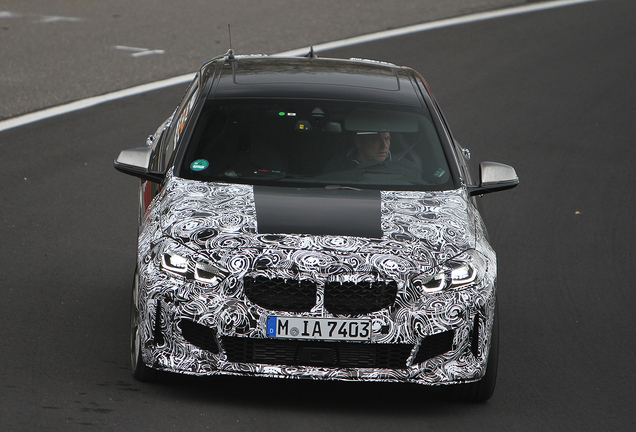 The car’s inline six-cylinder engine was by contrast a masterpiece from Munich. Only 453 copies were build, so we don't see this sports car too often on AutoGespot. Just like the vehicle concept, the drive technology was conceived to master the challenges on the race track and meet the requirements for being licensed as a road-going vehicle. 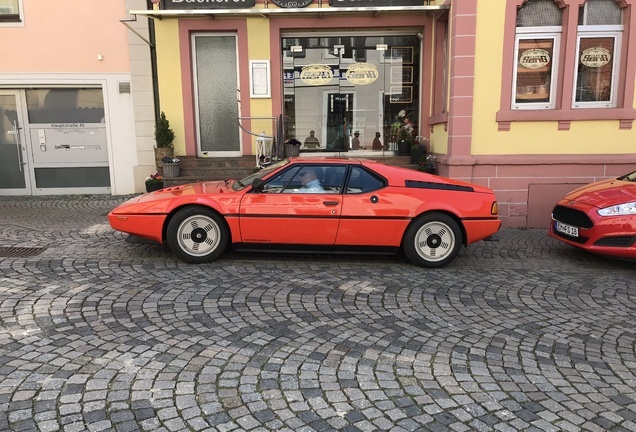 The series version of the BMW M1 generated power of 204 kW/277 hp and had a top speed of more than 260 km/h, making it the fastest German road-able sports car. 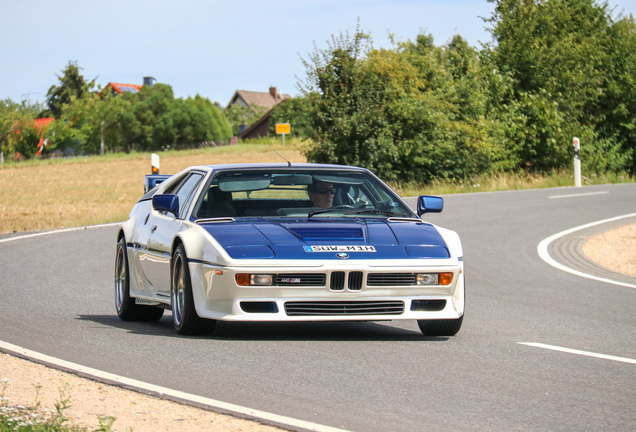 The Procar Series provided part of the program for the European Formula 1 World Championship races, and the BMW M1 lined up at the start with an engine packing up to 490 hp. Turbocharging increased the power to between 850 and 950 hp for racing in accordance with the regulations for Group 5.